Equipped with high torque engine these machines are built to cope with the most severe conditions. Designed to withstand the rigours of the every day and leisure use. 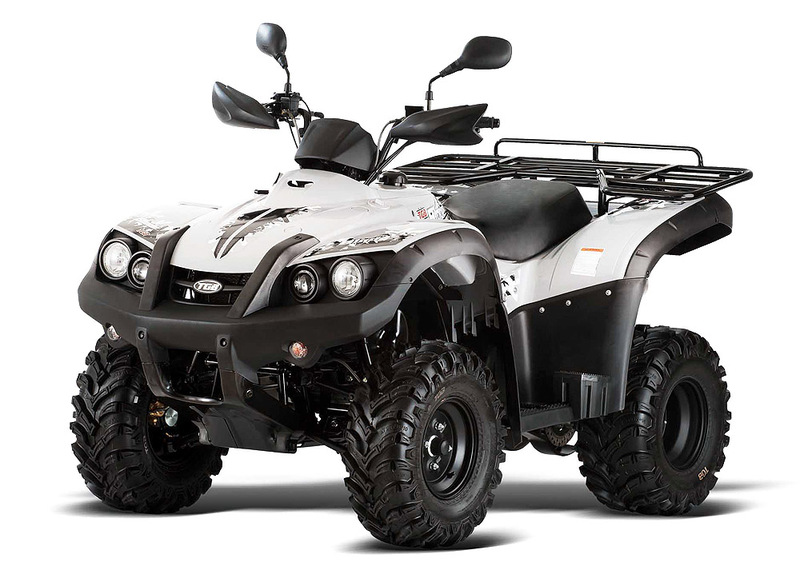 Liquuid cooled engine that gives great power and throttle response for when maneuvering through tough terrain.